Australian metal band ‘I Killed The Prom Queen’: Immigration officers made us play for them before we were released. #MalaysiaBoleh. Australian metal band ‘I Killed The Prom Queen’ was detained on Saturday, 14 November 2015 after performing without a permit. KUALA LUMPUR, Nov 19 — Australian metalcore band “I Killed The Prom Queen” who were detained in Malaysia last week have claimed they were forced to play a song for their guards upon their release. “Probably the most offensive thing that occurred was when we were finally released and we were in the offices upstairs with the people from the embassy, and a couple of guards approached us and said that they had a rehearsal room within the office with band equipment, and they insisted that we perform a song for them. “So we had just spent two nights sleeping on cold, piss-soaked tiles, in amongst 35 other prisoners being treated like garbage, and then we got brought upstairs and told that we had to play a song for the people who had just incarcerated us. And we did. The only reason we did, and we didn’t refuse, was because we were essentially still in their care, and we didn’t want to risk anything else bad happening to us,” Weinhofen was quoted saying. 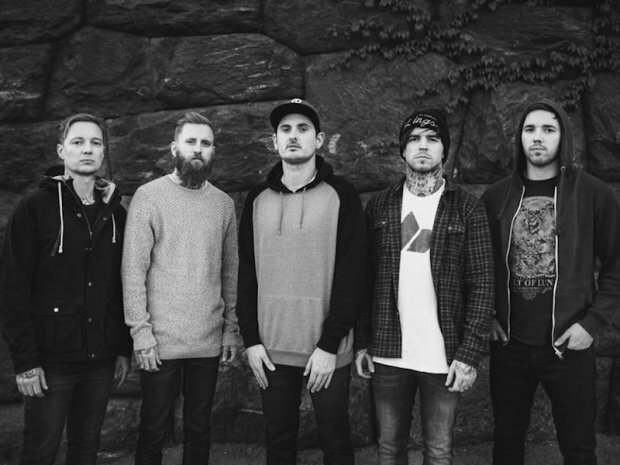 The I Killed The Prom Queen guitarist elaborated on the band’s initial reaction upon being arrested by immigration officials dressed in plain clothes whom he said put them on their guard. “There were a few things which raised the alarm bells with me. Obviously, being in a foreign country with people that don’t speak really great English, I couldn’t be 100 per cent sure that they were even legitimate officers. “Like, only one of them showed us a badge, they were all wearing plain clothes, we got escorted to a regular white van with no kind of signage or lights or anything on it,” he said in the interview. 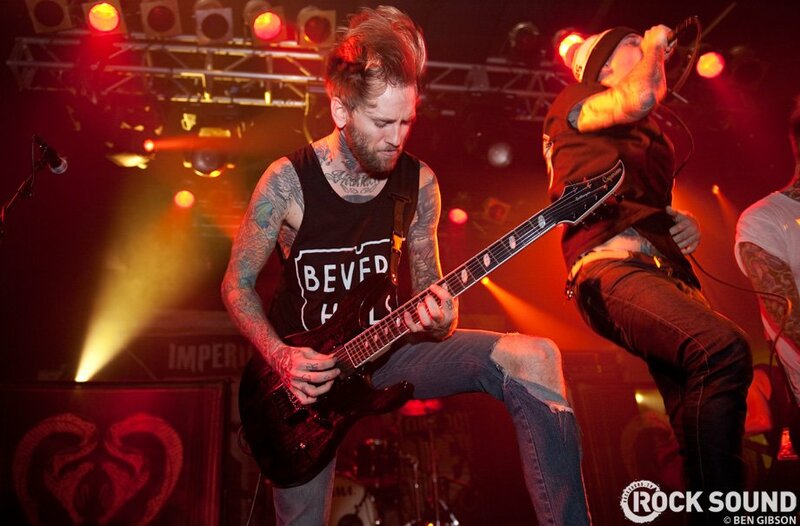 Jona Weinhofen, a member of the Australian metal band I Killed The Prom Queen which was detained in Kuala Lumpur, revealed they were made to play for Malaysian immigration officers before being released. He said this was after having spent two nights in a crowded cell measuring about 15 sq ft and sleeping on the floor where toilet water was flowing. “So we had just spent two nights sleeping on cold, piss-soaked tiles, among 35 other prisoners being treated like garbage, and then we got brought upstairs and told that we had to play a song for the people who had just incarcerated us. And we did. “The only reason we did, and we didn’t refuse, was because we were essentially still in their care, and we didn’t want to risk anything else bad happening to us,” he said in an interview with Australian magazine BluntMag. KUALA LUMPUR, Nov 17 ― Australian metalcore band “I Killed The Prom Queen” said last night that they are not likely to return to Malaysia anytime soon after claiming that they were treated poorly while being detained by the immigration authorities here. According to UK daily The Guardian, guitarist Jona Weinhofen claimed the band was still treated badly despite explaining to immigration officers that their missing documentation was the fault of their promoter. “Sorry Malaysia but after this horrible experience I don’t think we will return in a hurry,” Weinhofen said in a tweet yesterday evening. Weinhofen also clarified that they were not deported from Malaysia but instead “released with no action” against them after receiving an apology from Immigration Department director-general Datuk Mustafa Ibrahim. “A lot of press is stating we were deported. For the record we were released with no action against us & apologized to by DG of immigration,” he tweeted yesterday.